He is currently an adjunct professor at Rutgers University where he teaches courses in Musculoskeletal/Orthopedic Physical Therapy, Kinesiology, Advanced Examination Techniques and Strength & Conditioning Principles for PTs. 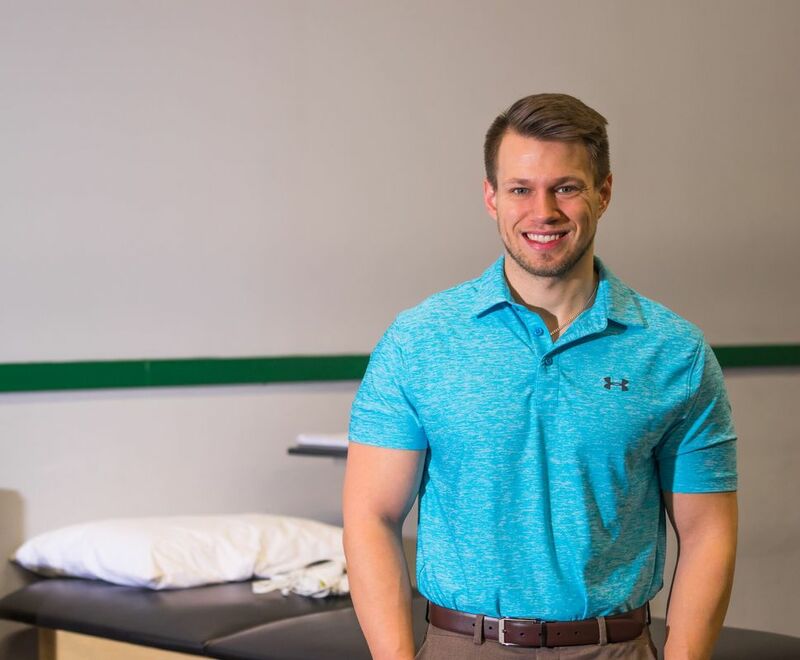 He currently holds certifications and credentialing in musculoskeletal and movement evaluation, manual therapy techniques including joint mobilization and manipulation, soft tissue mobilization (passive and active muscle release techniques, instrument-assisted soft tissue), kinesiotaping and bracing (via rocktape), and advanced exercise prescription. Most of all, he enjoys working with athletes of all ages. He has experience working with high school, collegiate, and professional athletes across all sports. In his free time, Dr. Sattler enjoys playing competitive baseball, weight lifting, hiking, spending time with his friends and family, listening to music and reading.